Is It Time to Wave Goodbye to California Housing Highs? Where in The World Will the First Property Bubble Pop? 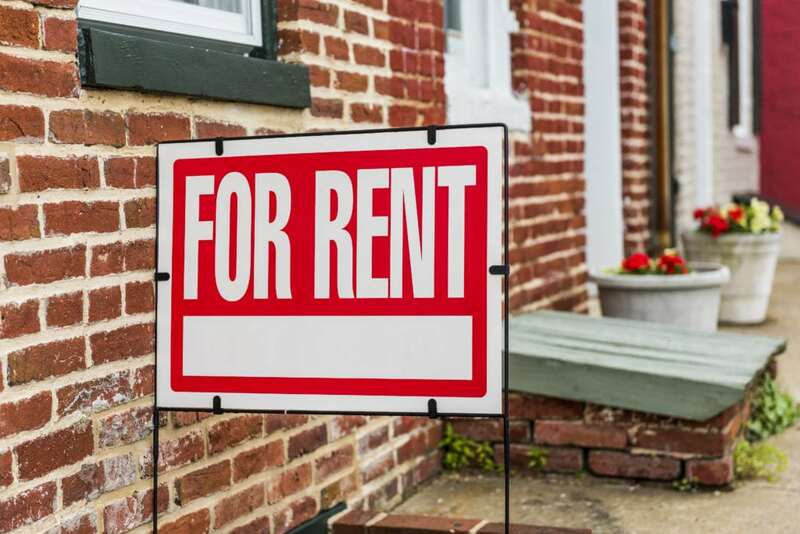 What Happens If the Costa-Hawkins Rental Housing Act Gets Repealed? Why Are Investors Hedging Hedge Funds? Since 2016, insurance companies and other large institutional investors have been dramatically reducing their hedge fund investments.Citing an article in the Wall Street Journal, Financial News London observes that U.S…. Will Trump Win the Trade War? There is now nearly $2 trillion worth of U.S. imports and exports that have increased tariffs placed upon them. That’s over 10% of the U.S. GDP of about $18.6 trillion…. Where Has the Chinese Real Estate Investor Gone?